Home • About Us • Educated Eats • Educated Eats Car Raffle: Win a 2019 BMW X1 xDrive28i SUV! 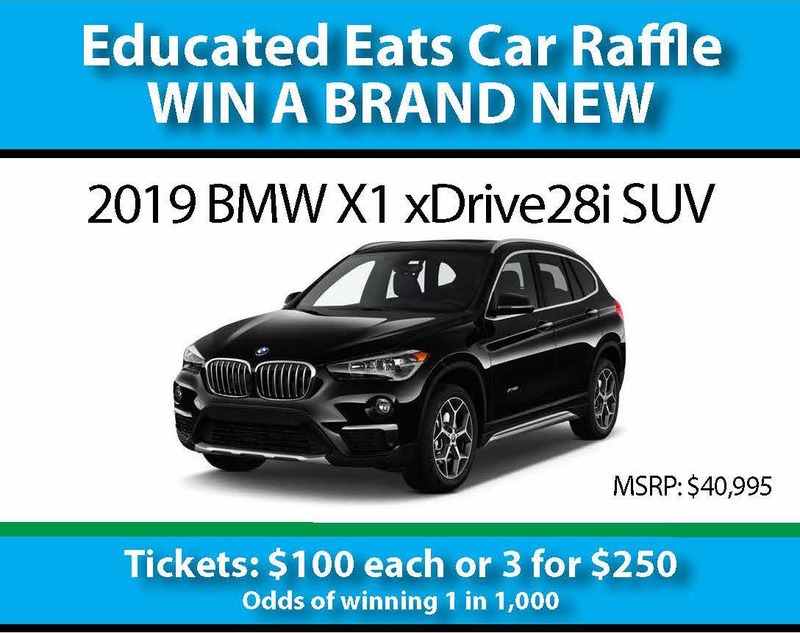 Educated Eats Car Raffle: Win a 2019 BMW X1 xDrive28i SUV! Win 2019 BMW X1 iDrive28i SVU! All proceeds benefit the RAMW Education Foundation dba Educated Eats. Founded in 2004, Educated Eats (501(c)3) advocates for the value of employment through the restaurant and foodservice industry and is committed to creating the next generation of culinary professionals. The Frans Hagen Scholarship, awarded annually, is designed to assist individuals who demonstrate an interest in and commitment to the restaurant industry. Scholarships are provided to both high school students pursuing a course of undergraduate culinary study, as well as to those already active in the restaurant industry who are interested in opportunities to return to school to refresh and deepen their skill set. The ticket holder does not need to be present to win. A maximum of 1,000 tickets wiil be sold; odds of winning are 1:1000 or better. Odds of winning are dependent on the exact number of tickets sold. 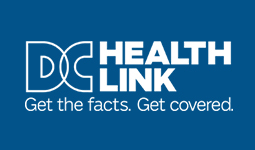 The winning ticket holder, if not present, will be contacted no later than Tuesday, July 2, 2019. Winner is responsible for all income and sales tax, license, registration, delivery, and fees related to taking possession of the 2019 BMW X1 iDrive28i SVU. The 2019 RAMW Education Foundation Car Raffle runs Monday, March 11, 2019 through 7pm, Sunday, June 30, 2019 or as long a supplies last.